Sign up today for the GR8 SK8!!! The DEA prescription and over the counter drug take back on Saturday April 27th collected 100 pounds of unwanted pills and 50 pounds of unwanted liquids. For the drug take back people were able to bring expired and unused medications a drop off sight and have them properly disposed of. Researchers warn that highly cited kids’ ‘challenge’ can land them in the ER. 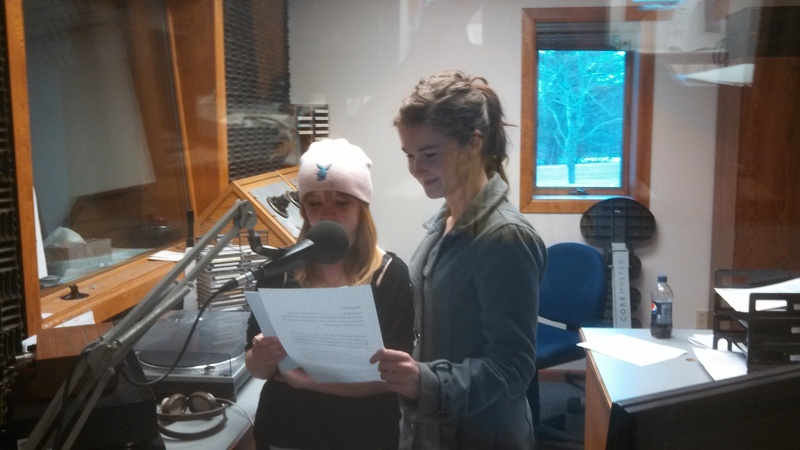 In honor of its fifth anniversary, Lincoln sophomore Amy Johnson and Black River Falls Junior Shawnna Clark recently recorded PSAs for the Food For Kids program. Both students are active members of their school’s Teens Against Bullying Others group. The Food for Kids program is a part of Friends sharing food that delivers 137 parcels of food weekly to the elementary schools in the Lincoln, Black River Falls, Blair-Taylor, and Melrose-Mindoro School Districts as well as the Boys and Girls Club of Jackson County. The PSAs will be playing on 99.7fm WWIS radio during the stations Buy-Line segment. 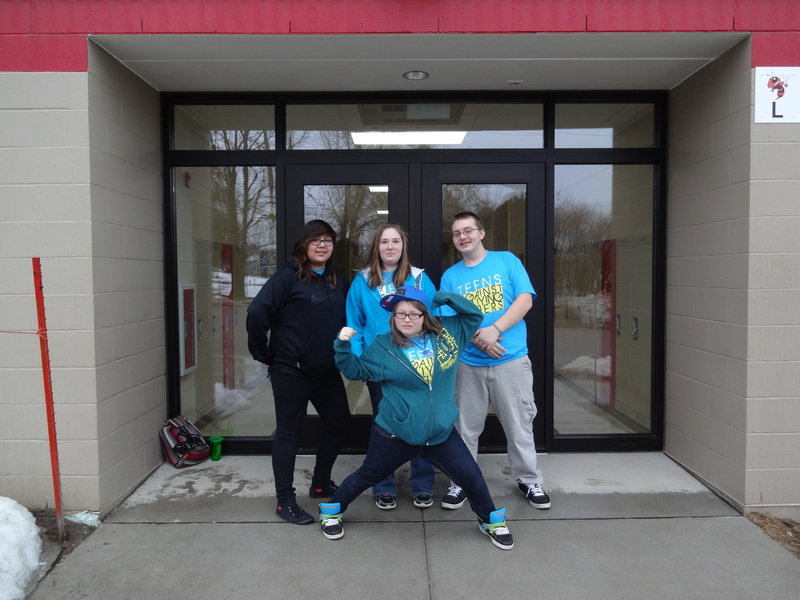 On Saturday, April 6th, over 50 area youth from eight counties across Western Wisconsin attended the 6th Annual YELL, or the Youth Engaged in Learning about Leadership, Conference. At YELL, youth had the opportunity to engage in fun and educational seminars, to network with other youth leaders, practice communication skills, develop technology management strategies, strengthen planning and organizing skills for transition to college, and learn more about decision making in youth-adult partnerships. YELL Leadership Conference coordinators, Annie Lisowski, Buffalo County 4 H Youth Development Educator and Laura Pettersen, Operation Military Kids State Project Director, were excited about the conference’s participation and are eager to see how young people in their county will utilize the knowledge and skills they learned. Finding out “where is the line” when it comes between teasing and bullying. Jason Hausler, Dunn County 4-H Youth Development Educator, Jackie Johnson, Chippewa County 4-H Youth Development Agent and Jill Hieptas, UW-Extension Broadband Specialist taught an interactive session on utilizing Google Applications for your success with your community organization. 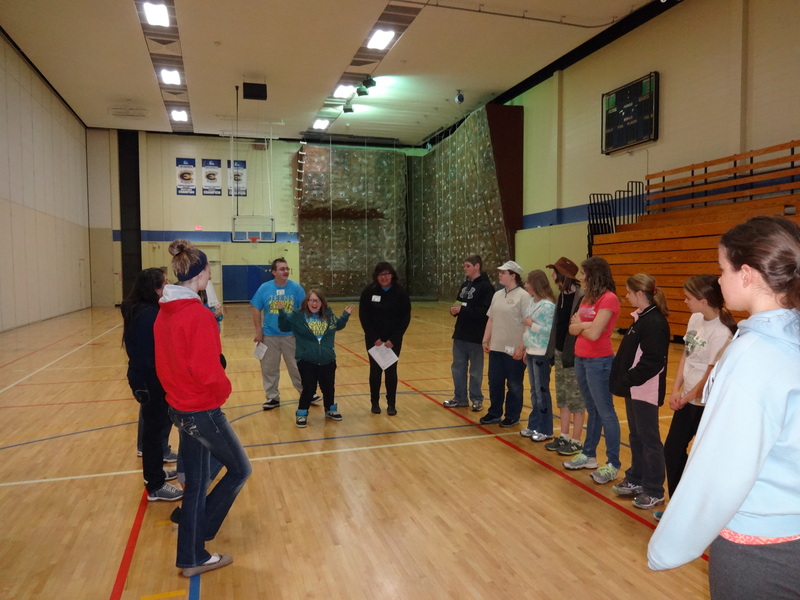 Marilyn Whalen, Interim Trempealeau 4-H Youth Development Agent, and teen leaders facilitated a seminar on parliamentary procedure. Alex Galston, Jackson County UW-Extension Americorps VISTA Associate, and Teens Against Bullying Others (TABO) students led a session on the curriculum they have developed to address bullying in their schools. Many other UW-Eau Claire college students also taught sessions at YELL. The Mixed Martial Arts club, Irish Dancing Club, and Ping Pong Club each shared their passion with students in unique social seminars. Students also had the opportunity try their skill at the UWEC rock climbing wall and the indoor archery range. One young person wrote of their experience at the leadership conference, “I learned how to better handle change that will benefit me in any situation.” Another wrote, “I learned how to use Google Drive and now I can use it for school.” One participant gained personal leadership skills: “I learned how to address a bully and always tell a parent or adult if someone is worrying me.” Many youth conference participants illustrated how the YELL conference strengthened their leadership skills. Peer Educators from the Black River Falls High School presented to the seventh grade class today about the dangers of perscription drug abuse. Perscription drug abuse is a growing problem in Wisconsin and Nationwide. 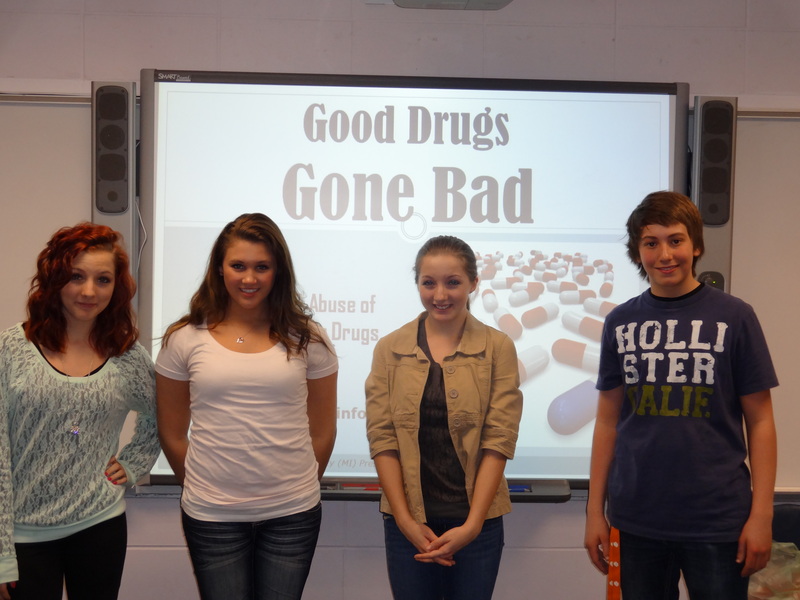 The teens presented the Good Drugs Gone Bad program, read stories from former addicts of perscription medications, and answered questions the students had. 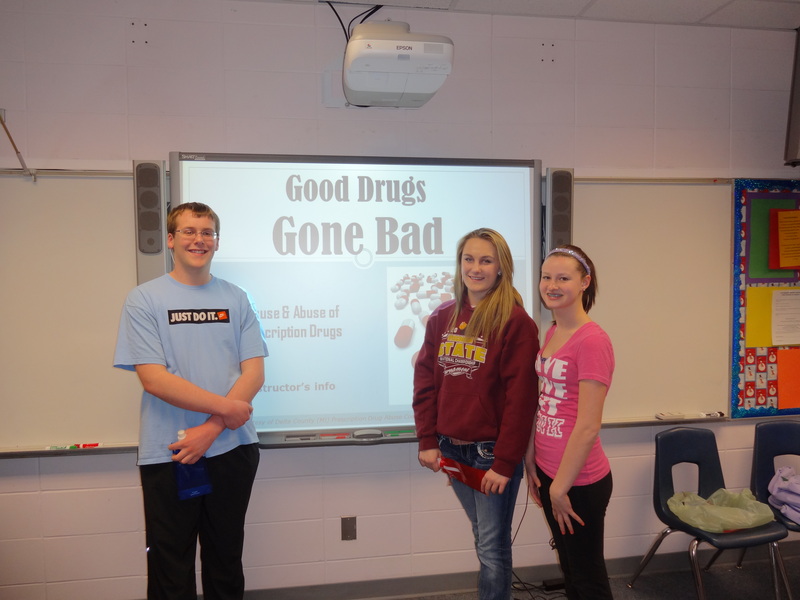 Good Drugs Gone Bad was developed by the Wisconsin Crime Prevention Practitioners Association and focuses on educating people about the physical, social, and legal consequenses of perscription drug abuse. If you are interested in having a Good Drugs Gone Bad presentation at your business, office, or school please contact Lisa Listle or Alex Galston to make arrangments.